Another chat with an international exhibitor at HD Expo 2014, Ego Paris, which we met also in 2013. Nathalie Jacquemin tells us about the good response they received in terms of quality and quantity of visitors. 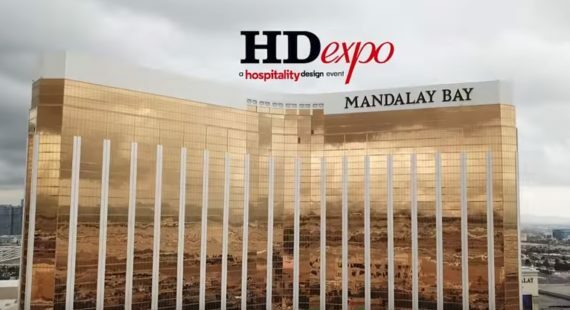 They chose to present their new collections “Bienvenue” and “Extrados Table” at HD Expo and it was a great success! 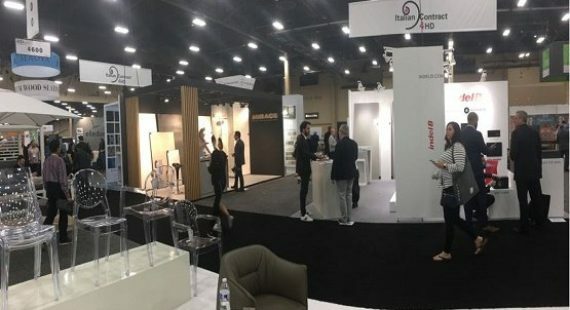 This year they changed also their position, closer to other outdoor manufacturers and they noticed an increase of focused visitors with the right projects for them.